Add some Avengers movie flair to your keys! 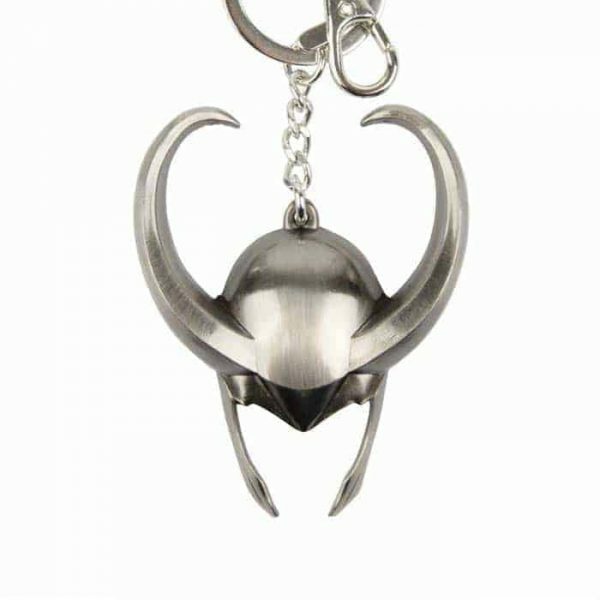 This Avengers Loki Helmet Pewter KeyChain is the perfect thing for Avengers fans. 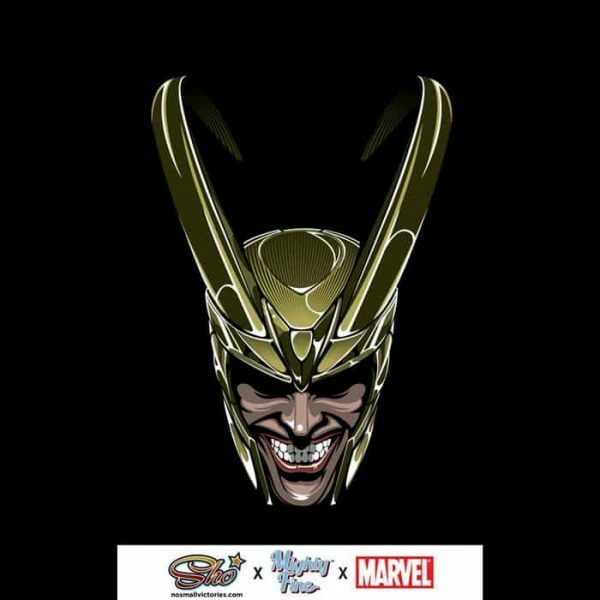 It features the villain Loki’s hand all shiny and metallic! Measures about 3 1/2-inches long.